TEACHERS at Victorians schools are planning a walkout next month to protest over the ongoing detention of children on Nauru. As many as 500 teachers will strike on November 20, Universal Children's Day, during a stop work event organised by Teachers for Refugees. 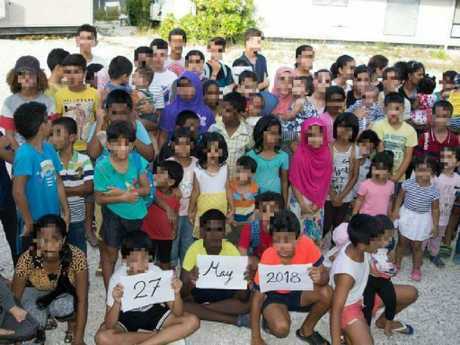 "We demand the government bring all the kids and adults Australia has sent to Nauru and Manus Island to Australia for permanent resettlement," organisers wrote on Facebook. "There are 84 children on Nauru, and more than a thousand adults imprisoned in offshore detention. "The mental health crisis is catastrophic - children are in catatonic states, and adults are suicidal. Men are regularly beaten on Manus. There is no health care, education or future for refugees on Nauru or Manus." Lucy Honan from Teachers for Refugees defended the group's decision after 3AW host Neil Mitchell questioned whether the protest should impact students. "It is wrong to get their students involved," Mitchell said this morning. But Ms Honan stood by the need for serious action. 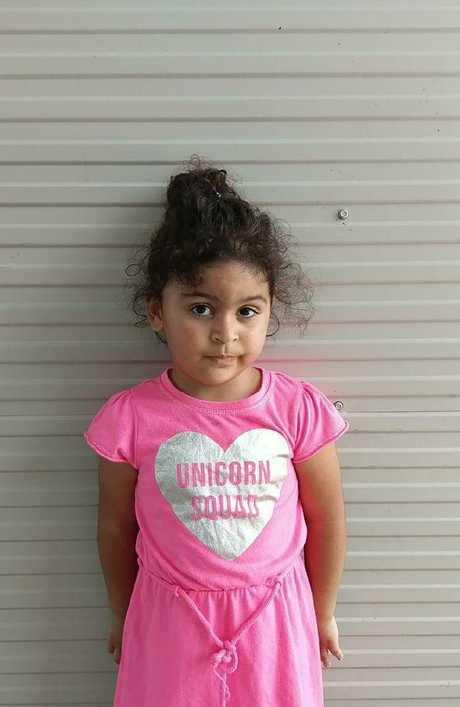 Melanie, aged 3, remains on Nauru. This picture was taken on October 23, 2018. 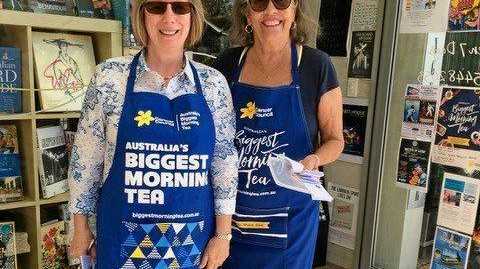 "If the camps are closed and the children and adults aren't here, teachers across Melbourne are going to take the afternoon off work and come into the city for a 2.30pm protest," she said. "This is a huge issue, there are kids in catatonic states on Nauru. Teachers are going to do what they can to make their voices heard. Mitchell said the group was getting "negative coverage", but Ms Honan said she was not "point making". "I don't think you'd be talking to me right now (if we didn't organise the protest)," she said. Federal Education Minister Dan Tehan rejected the group's motivations, claiming they were bringing politics into the classroom. "Partisan politics should be played outside of school time," he told the Herald Sun. "What people do in their spare time is their own business, but parents and hardworking taxpayers expect that when teachers are being paid to teach, that they actually teach." Eleven children were this week transferred from Australia's immigration detention facility at Nauru for medical attention. Australian Border Force officials confirmed the move. It comes amid ongoing pressure for the Federal Government to accept an offer from New Zealand to resettle refugees who remain there. News Beach crowds pause to remember two lifesavers who died on duty.